Hydrogen Sulphide (H2S) is a by-product of decomposition and industrial processes. It is found in natural gas, crude petroleum and volcanic gas. However, the industries most frequently exposed to H2S are Oil and Gas and wastewater treatment plants. The gas is produced by the breakdown of organic materials in the absence of oxygen. 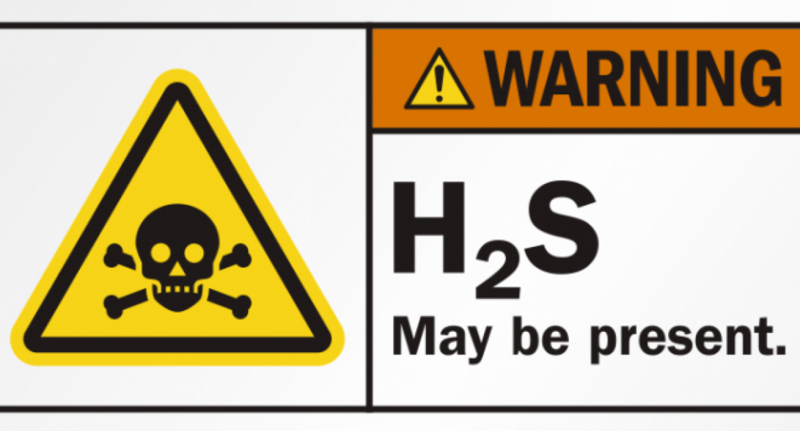 H2S is colourless as well as also extremely hazardous, flammable, poisonous and corrosive. H2S in low concentration smells like rotten eggs, however when continuously exposed to higher concentrations you will lose your ability to smell causing a false sense of security. 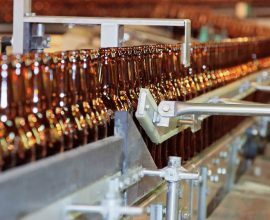 Being exposed to high concentrations can cause shock, convulsions, lose ability to breathe, unconsciousness, coma, and even death. Moderate levels of exposure can cause irritation to the eyes, nausea, headaches and coughing. The symptoms can last anywhere from a couple of hours to several days. It is important that anyone who is working in areas where H2S might be present, is using gas detection equipment, rather than relying on their sense of smell. A H2S gas detector can be portable and carried or worn by the individual, or a fixed system can be put in place to monitor the areas where the gas is suspected to build up. If a hazardous volume of H2S is detected the workers must remove themselves from the toxic environment immediately. 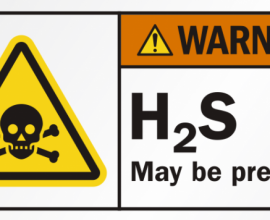 There are no proven antidotes to H2S poisoning, however the side effects from exposure to the gas can be treated. Air must be tested for H2S by either a fixed system or a qualified person using gas detection equipment. If H2S is present, the area must be ventilated until the gas is removed. If the gas cannot be removed, people entering the area must use appropriate respiratory protection and other necessary personal protective equipment. 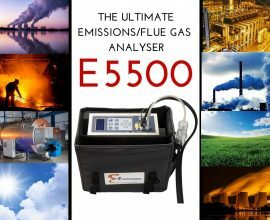 If you’re looking to detect for Hydrogen Sulphide (H2S) view our range of gas detection monitoring equipment or contact us and one of our professionals will be able to help you.